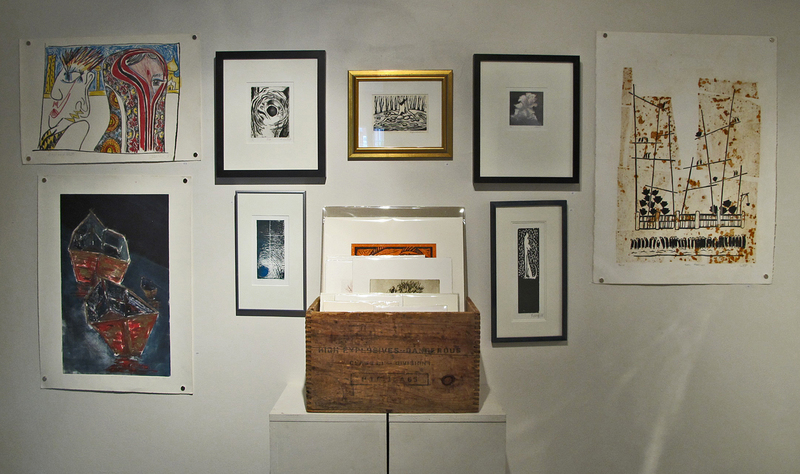 With over 60 prints from 18 artists, it was a challenge to make room for all of the pieces in a gallery measuring under 70 sq ft, with 1 wall of windows. But the EGPC hanging team was up to the task. 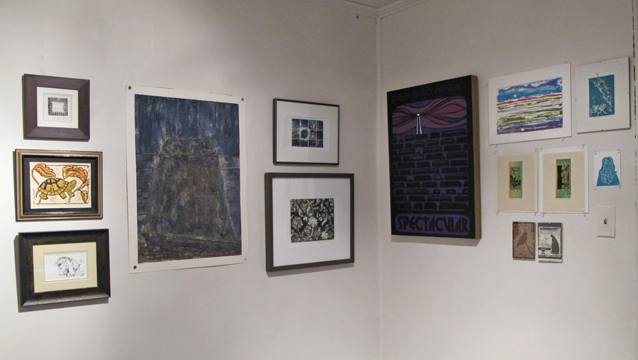 Over Time and Technique at the MYM Gallery, ARTsPLACE, Annapolis Royal, runs June 29th to July 18th. 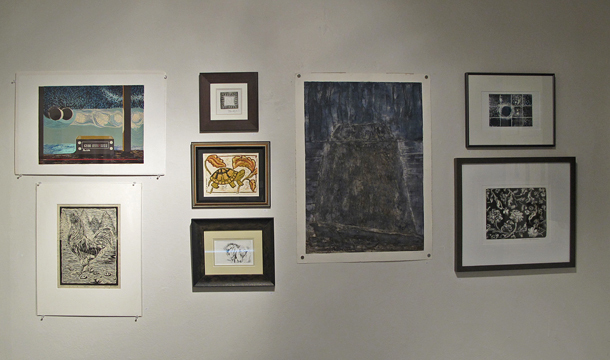 Reception with the artists, Sunday, July 7th, 2-4pm. But don’t wait to see the exhibit or buy a fabulous print. 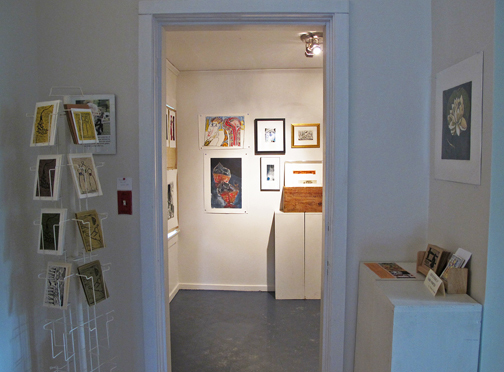 Gallery is open Tuesday-Friday, 10:30am-4:30pm, Saturday-Sunday 1-4pm. 396 St. George Street, Annapolis Royal. It looks fabulous from here! I can’t wait to see it!